Greek funerals are held for those of Greek Orthodox faith. The Greek Orthodoxy falls within the communion of Eastern Orthodox Christianity and is characterised in part by their liturgy which is (or was) originally performed in ancient Greek – the original language of the New Testament. 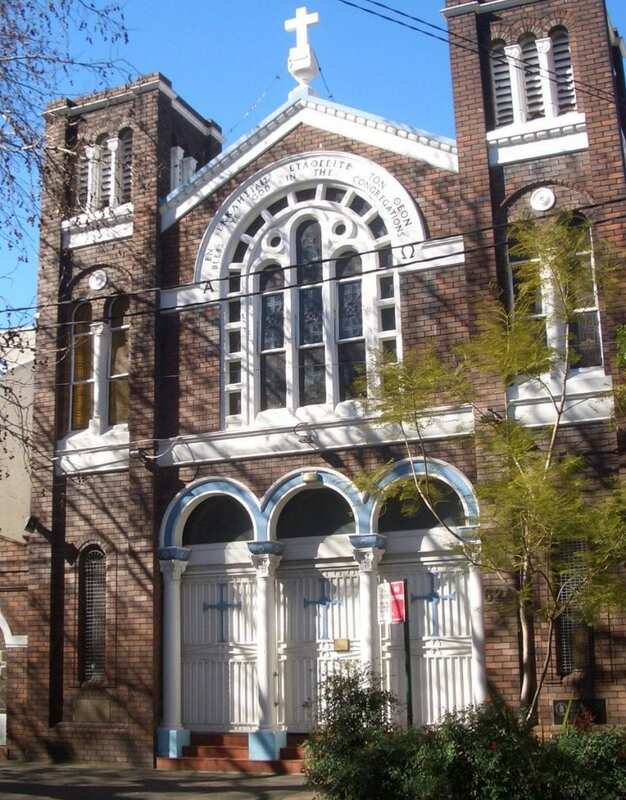 According to the most recent Australian Census, there are 544,300 Eastern Orthodox Christians in Australia, making up 4.3% of all Christians in the country. This makes it the fifth most popular Christian affiliation, after the Catholic, Anglican, Uniting Church and Presbyterian denominations. Who Can Have a Greek Funeral? For help planning a funeral service, see our Guide to Planning a Funeral Service and Funeral Planning Checklist. 1. Who Can Have a Greek Funeral? It is traditional for a wake to be held the day before a Greek funeral. Funeral speeches are given at this time as (similar to Catholic funerals) eulogies usually do not form part of the funeral service. During the wake, a priest will perform the Trisagion Service. The Trisagion Service, meaning “Thrice Holy” in Greek, is a standard hymn of the Divine Liturgy in the Eastern Orthodox church which derives its name from the recanting of the words, “Holy God, Holy Mighty, Holy Immortal, have mercy on us” three times. Greek funeral services should be held in a Greek Orthodox church. Below are some of the traditions that characterise Greek Funeral Services. Greek funeral services are typically held within 2-3 days of the death (though can be later in some circumstances. Note: Greek funerals cannot be scheduled on Sundays or Holy Saturday. An Orthodox priest will lead mourners through a series of prayers, readings and hymns. 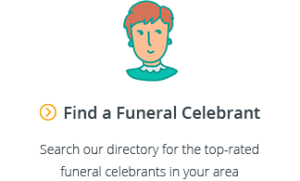 As with other Christian funerals, the funeral service can be personalised by selecting meaningful passages which can be read by close friends and family. However, as mentioned above, eulogies are normally not given during the funeral service, with instead the priest sharing personal information about the departed. Place a flower on the casket – for help on choosing appropriate flowers for the mourning family, see our Guide to Funeral Flowers in Australia. Greek funerals are traditionally “dual service” funerals in that they begin at a church and move on to the cemetery for a brief graveside ceremony. The Makaria (or “Meal of Mercy”) is a customary meal that takes place at a restaurant, family home, or church hall shortly after the burial. Along with the typical pastries, fruit and coffee, fish is often served due to its connection with the scriptures and acceptability during religious fasting periods. After the funeral service, is traditional to hold a number of Trisagion Services for the deceased at set intervals, the first being on the immediately following Sunday, followed by the third day, ninth day, fortieth day, three months, six months, nine months and 12 months. For more general information, see our Guide to Memorial Services. 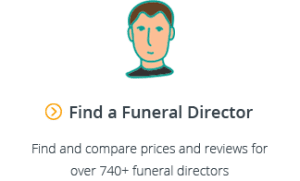 As with all funerals, the cost of a Greek Orthodox funeral can vary considerably based on the preferences of the family. 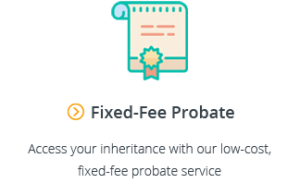 However, generally speaking, the costs for Greek funerals will typically be higher than average as there are more traditions to comply with and arrange. 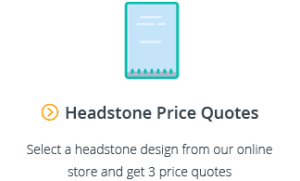 For more information on costs, see our articles on The Average Cost of a Cremation and The Average Cost of a Burial, and our Guide to Understanding Funeral Costs in Australia. As one of the most popular denominations in Australia, most funeral directors will be familiar with the traditions of Greek funerals. We hope you’ve found this guide to Greek Funerals in Australia helpful. If you have any questions, please feel free to email us at support@gatheredhere.com.au or leave us a message in the comments section below.